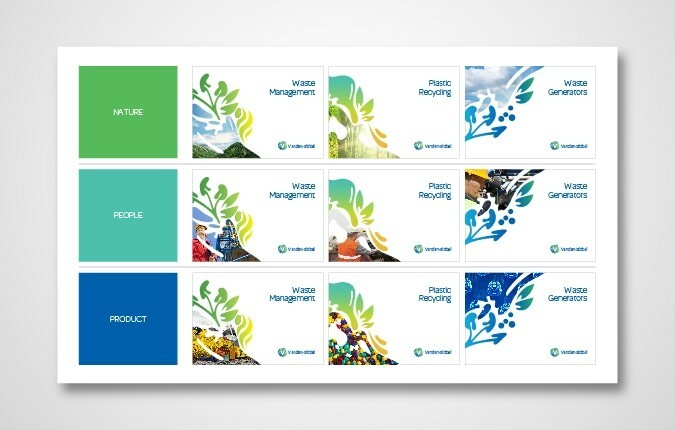 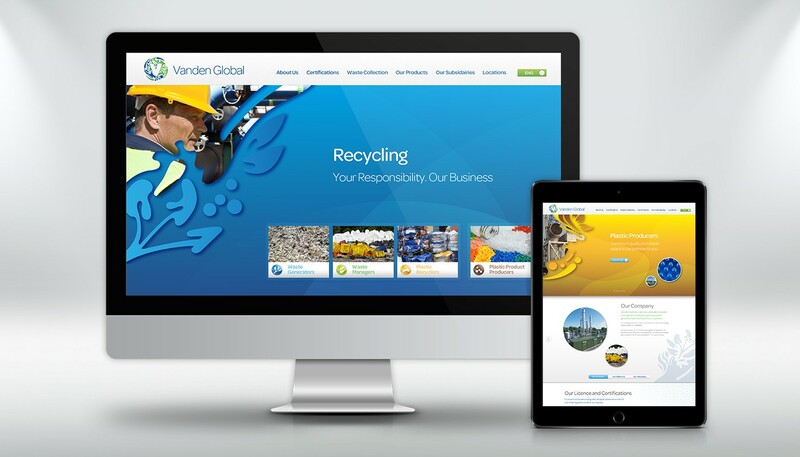 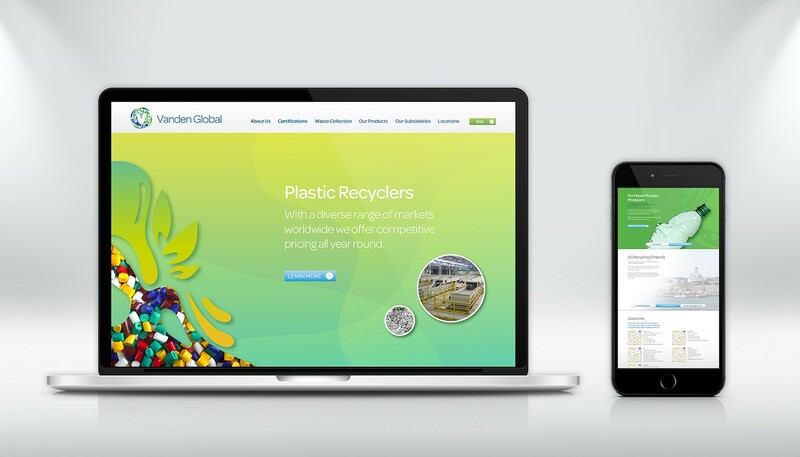 Leading waste management company Vanden Global has gained a reputation for reliable responsible recycling since its inception in 2005. 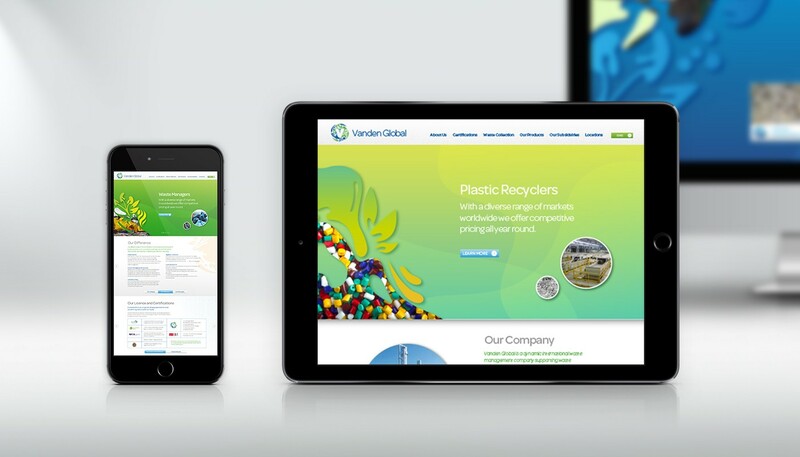 As the company began to reach out to more places internationally, Vanden Global asked Base Creative to conduct a rebranding exercise to help reposition it for future growth, with the objectives of creating a new brand identity alongside marketing materials and a corporate website that would reflect the updated brand image. 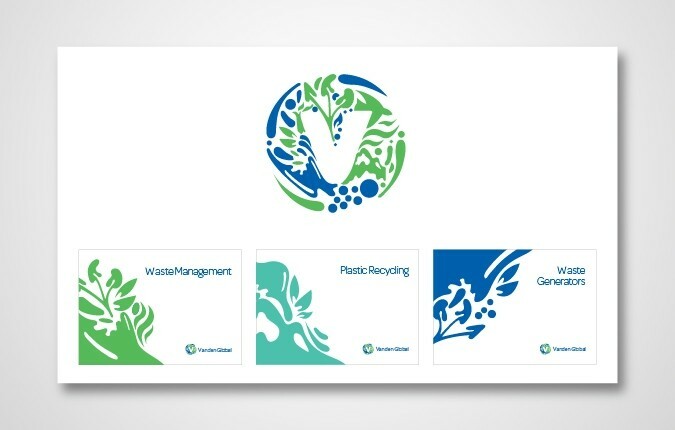 Working directly with the founders, starting with an exploration of the company’s mission and vision, we positioned the brand around the idea of “Recycling Global Waste”.. 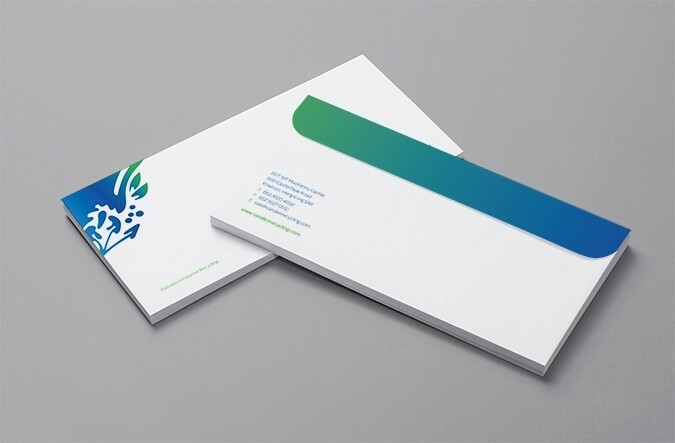 The resulting identity is inspired by the ocean ecosystem. 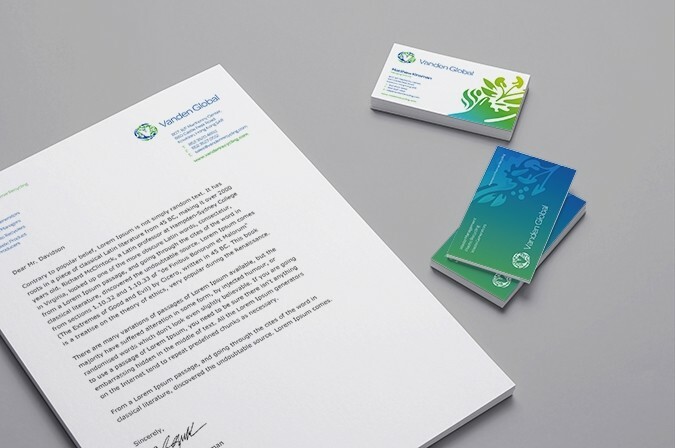 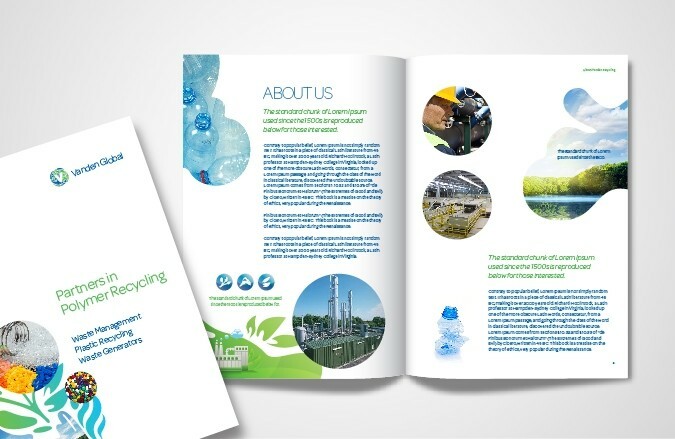 We also designed every part of the brand communications, from stationery to website, to be true to the brand’s essence and its commitment to nature and people.